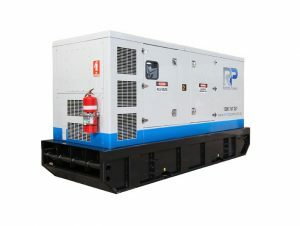 At Generator Power, we have a wide range of Diesel generators for hire. 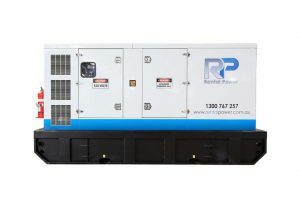 In this wide range, we have a fleet of 200 kVA generators (and larger) ready to be delivered to any part of the country 24 hours a day, 7 days a week. 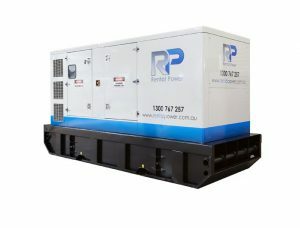 Generator Power is the most trusted Diesel Generator supplier in Sydney, the ACT, and Brisbane. Our focus is on you – the customer. Our service starts on the first phone call and doesn’t end over the lifetime of our relationship with you. To us you are not just a number, you are a valued part of our business. Of the big generators in this fleet, they serve the most demanding power needs across the country. You may decide to run them in parallel with multiple power generators. This will save on costs and improve your flexibility. We provide generator for all applications and to meet various levels of energy needs. If you need a 200 kVA generator, contact us today.